← Palm Oil Free blueberry muffins! Palm Oil Free Reeses Candy!! 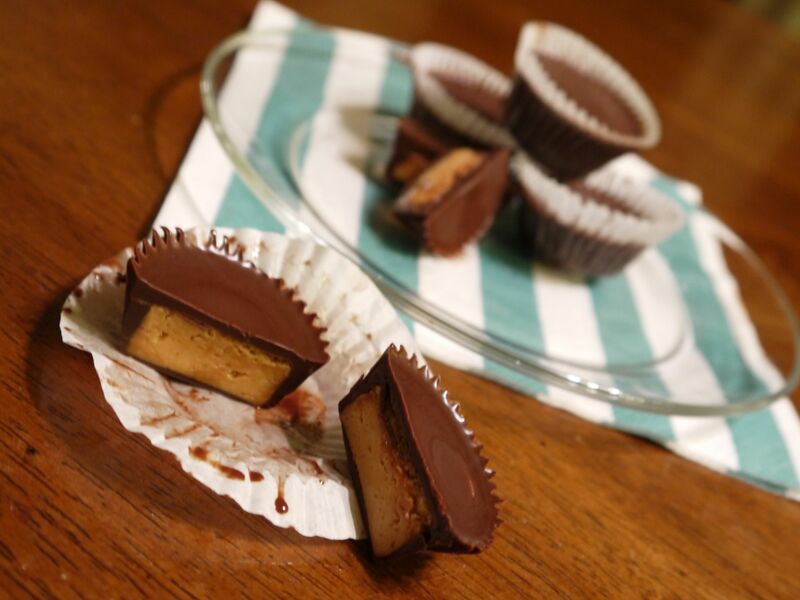 Today we made PALM OIL FREE, super easy REESES! Incredibly similar to the real thing! Even more creamy and melt in your mouth! Here’s the recipe. Give it a try! Thank you browneyedbaker.com for the recipe! !